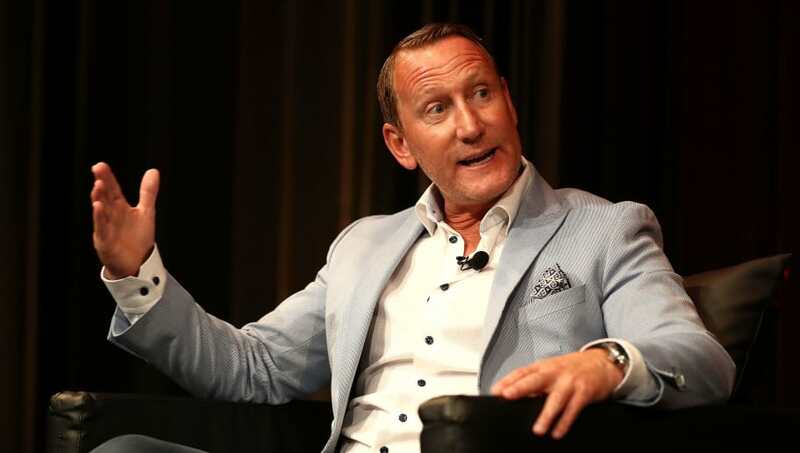 ​Former Arsenal midfielder Ray Parlour has claimed Unai Emery's recent handling of Mesut Ozil is a way to ensure he doesn't have to deal with another player-power battle similar to the one he endured at Paris Saint-Germain with Neymar. Emery joined the Gunners during the summer after leaving PSG, where the Spaniard's relationship with Neymar was said to be strained. A similar occurrence looks have happened with ​Ozil at ​Arsenal, as the German was not in the squad for the recent EFL Cup defeat to Tottenham ​due to a 'tactical decision' made by Emery, with Parlour suggesting the midfielder's future could lie away from the club. Speaking to ​talkSPORT, he said: "Ozil is not featuring and he wasn’t even in the squad against Spurs, so that’s a bit of a worry for fans. Something has gone wrong behind the scenes, probably in training his attitude has not been right. ❌ "You don't want to see quality players going?" 樂 "Is there a place for Ozil in the side?" "When you get left out you’ve got to come back and make sure your attitude is spot on. You’ve got to show the manager you mean business and you’re going to fight for your place and maybe he hasn’t done that. "So Emery had made that big decision. He’s probably looking at it thinking, ‘I don’t want another Neymar’ – he got Emery the sack at PSG." Ozil has been linked a move in January, with Inter and ​more recently Real Madrid reportedly interested in the World Cup winner, although ​Emery has insisted that the German does have a future at the club. The attacking midfielder has made just 14 appearances in all competitions this season, yet the 30-year-old has been made captain for Arsenal's game against Burnley this weekend.